Little Mix star Jesy Nelson has delighted her fans with a brand new snap ahead of the BRIT Awards next week. The popstar is nominated along with her bandmates Perrie Edwards, Jade Thirlwall and Leigh-Anne Pinnock for British Group and British Artist Video of the Year. 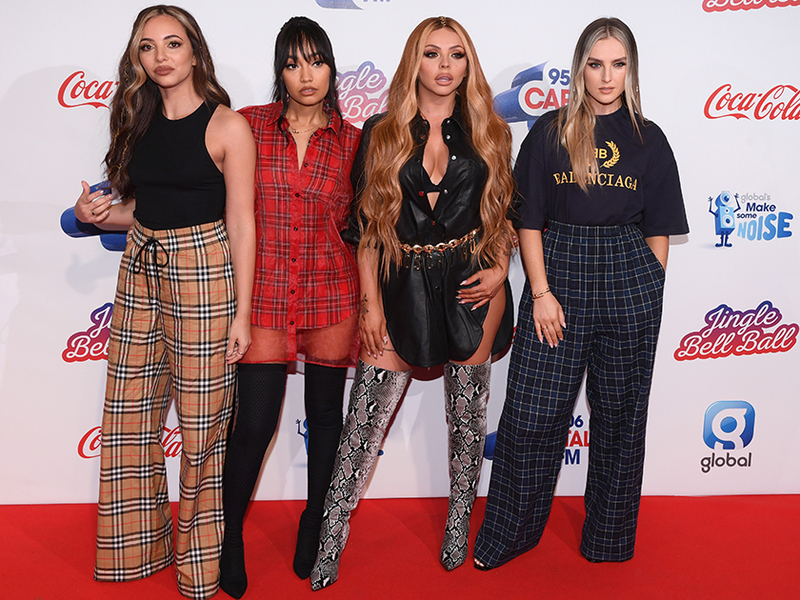 And after winning Best Single back in 2017 for their catchy track Shout Out To My Ex, now the girls are begging fans to help them bag another gong. Taking to Instagram, 27-year-old Jesy shared a snap which sees her giving the camera some serious sass while wearing a pair of marigolds. With her usually long hair cut into a short bob and loosely waved, the X Factor singer looks amazing in the pic. ‘She’s cleaning her house or whatever, wearing a gucci skirt ? ?,’ pointed out another, and a third added: ‘We love a subtle Gucci moment🔥’. Meanwhile, Perrie, 25, has also been reminiscing about Little Mix’s BRIT win in 2017, by sharing a video of herself spinning around with the gong. As well as being nominated for two awards, the girls will also be performing at the star-studded event along with the likes of Sam Smith and Calvin Harris.